Platelet Rich Plasma (PRP) therapy is a revolutionary injection therapy that utilises your own blood’s platelets and growth factors to promote the healing of damaged tissue and reduce inflammation. By working through the body’s natural healing response, PRP offers you a long lasting and permanent solution to your pain. What Conditions are Commonly Treated? PRP is an especially safe, minimally invasive treatment. your own blood is being injected. Dr. Aaron Samanta ND brings an authentic and compassionate approach to patient care. 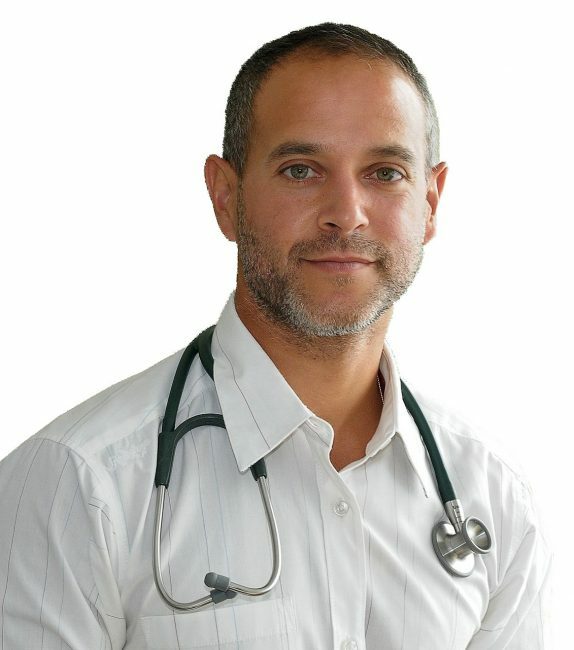 He works to prevent disease, treat conditions (chronic and acute) and optimizes the overall health of his clients with the use of integrative medicine and lifestyle therapeutics. Continuing education courses and research keeps Dr. Samanta ND abreast with the latest medical treatment options. A background in physical fitness and personal training also provides Dr. Samanta ND with a unique and essential perspective on injury rehabilitation and pain management.